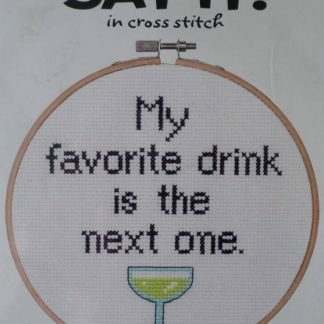 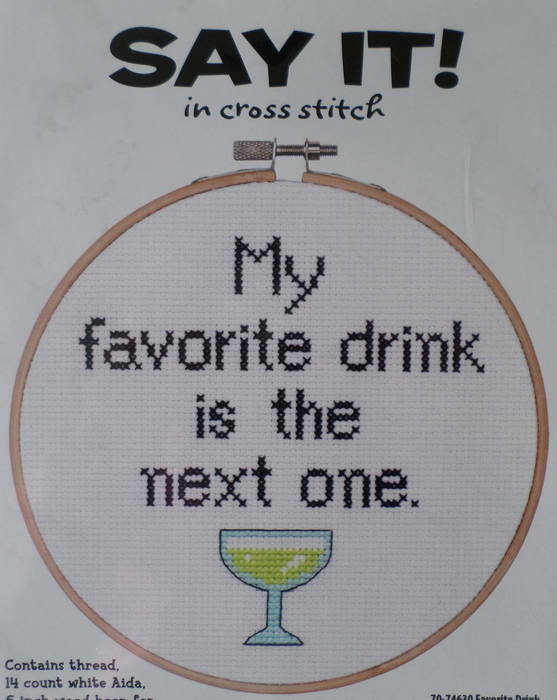 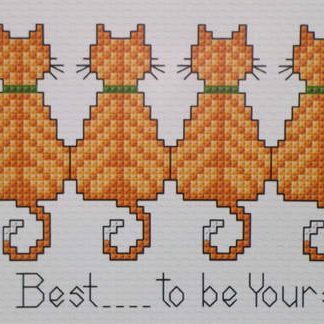 A Dimensions cross stitch kit including a hoop, that reads “My favourite drink is the next one”. 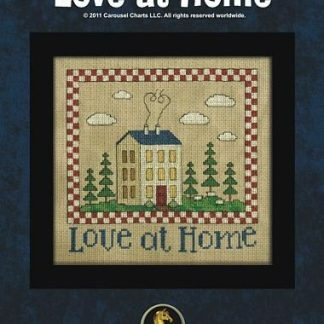 The kit includes a 15 cm (6 inch) wooden hoop, 14 count white Aida fabric, sorted cotton threads, a needle and full instructions. 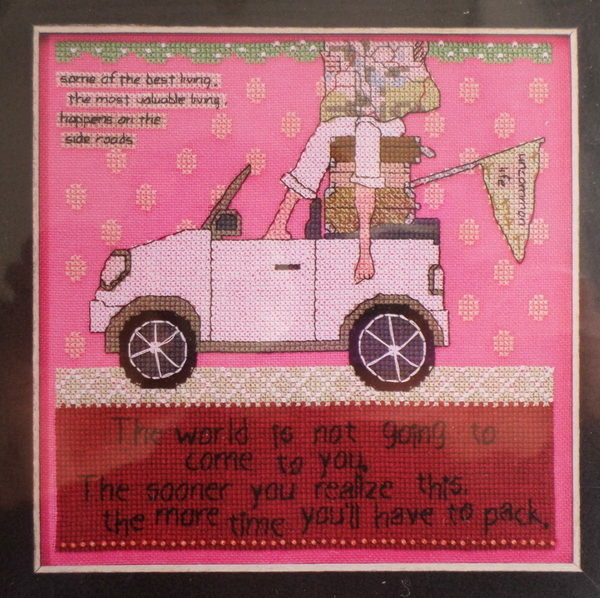 The hoop can be used when stitching plus as a frame once completed.